We are living in a generation where technology places an important role in our day to day life. There are a large number of smartphone users in this world but still, there is something incomplete in our smartphones. Here is the list of some cheap gadgets which help you solve some of your problems and even make your life much easier. 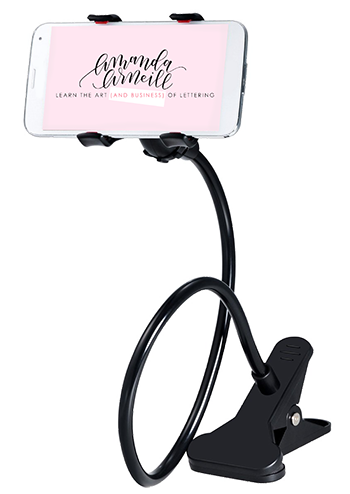 A lazy mobile holder is an amazing gadget and very useful for people who have a habit of watching movies or series at night. We all get tired of holding mobile during watching movies and we just keep it passing it from one hand to another, but do you know what? we finally got a solution to this problem and ‘the lazy mobile holder’ is the one. This amazing piece of creativity is very cheap and useful, it’s very easy to use. You just have to fix your mobile in one side and just clip the other side, yeah it’s that simple. Want to make a movie or game even more fun? Then VR box is just for you. It is very simple to use, you just have to insert your Mobile in this box and boom you are ready now. Now you can enjoy playing games, movies with this VR Box. It is available for just @299/- Can you imagine? Go get it for yourself now. Another simple but creative invention it is, mobile charging stands its use if there is no place to keep your mobile when you are charging it. 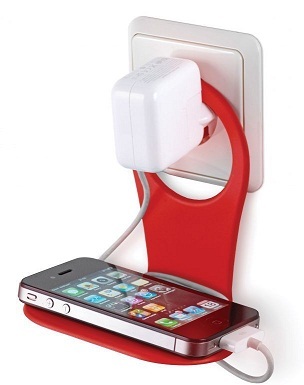 Why hang your mobile or put it on the floor if you have a charging stand. You can buy it online at just @Rs145, GO grab it now. Mobile ring holder and Otg cable both are very helpful for a mobile user. 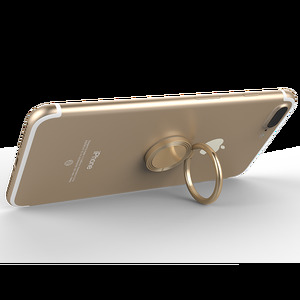 Mobile ring holder is useful because it reduces the risk of mobile slipping from our hands, It gives us a proper grip so that you can protect your mobile from getting damage. Otg cable is useful for connecting your mobile with PC or laptops, This adapter lets you transfer your data from your smartphone to your computer or an external hard drive. There is no need to connect your smartphone with PC now. Do you love singing? If yes then get this amazing karaoke pic for yourself. 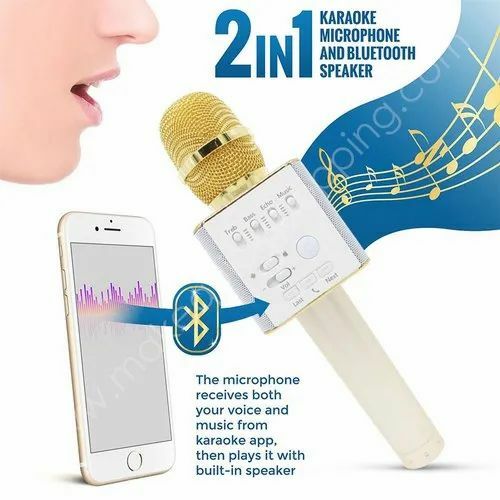 You can sync this microphone with your mobile phone and play your own music. Record your beautiful voice and share it with your friends. Earphone Organiser will help you organize your earphone and avoid getting it messed or tangled. We all face this problem when we keep our earphone in a bag or pocket. We finally got a solution to this problem and this will save a lot of our time which we waste make in solving and untangle our earphone. Get your earphone organizer at just 250/- now.